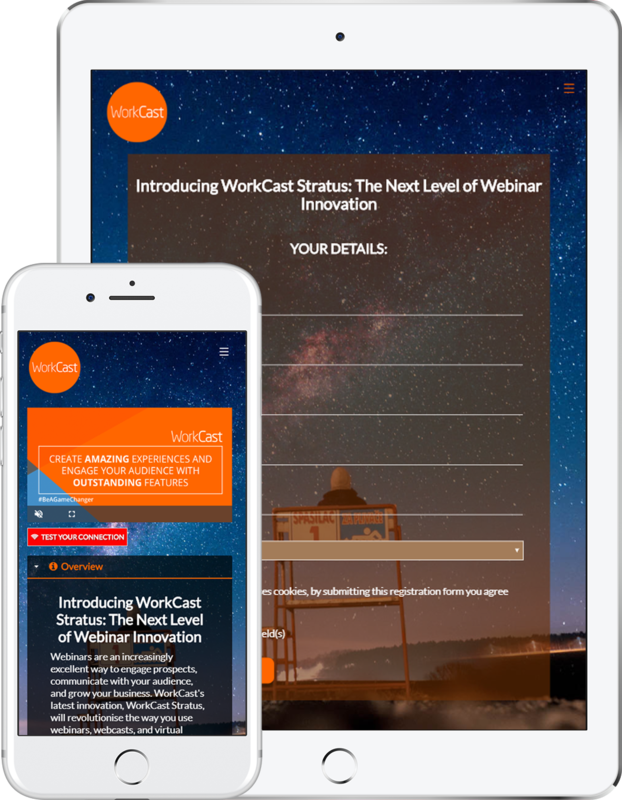 Do you want to find out how WorkCast webinars can give your webinar strategy a competitive edge? Schedule a demo with one of our experts, to find out how WorkCast Stratus helps businesses supercharge lead generation and increase customer engagement with awesome webinars. Time with one of our webinar specialists. A free, webinar demo customised to your project. 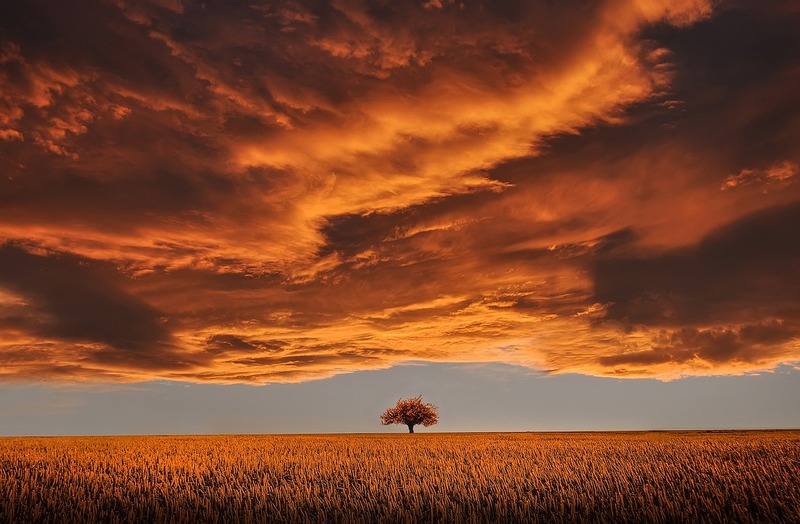 Case studies relevant to you and your sector. Insight into webinar success and webinar best practices. Advantages, benefits, prices and options.